This nappy is for those people who do not like a fleece layer next to babies bottom. 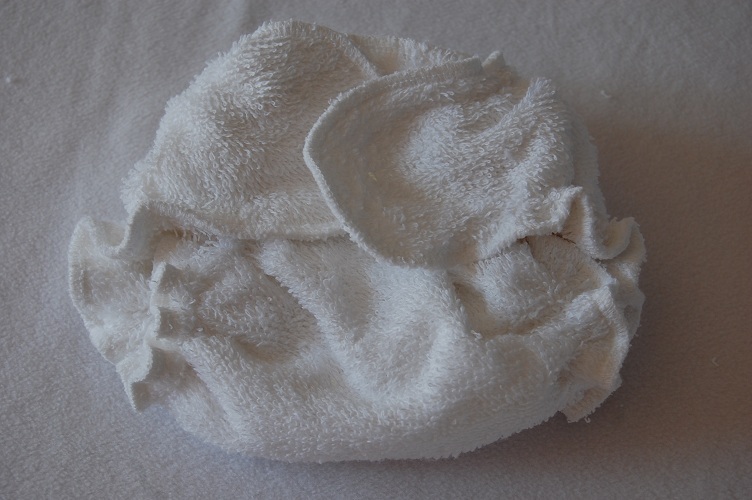 We have come up with the NEWTT to make it affordable to have small newborn nappies. 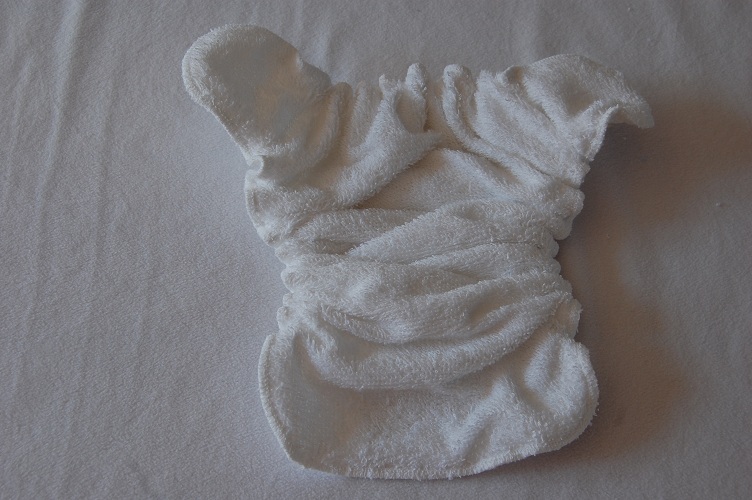 We know newborn nappies can be a big outlay for a few months so this nappy set makes it affordable. 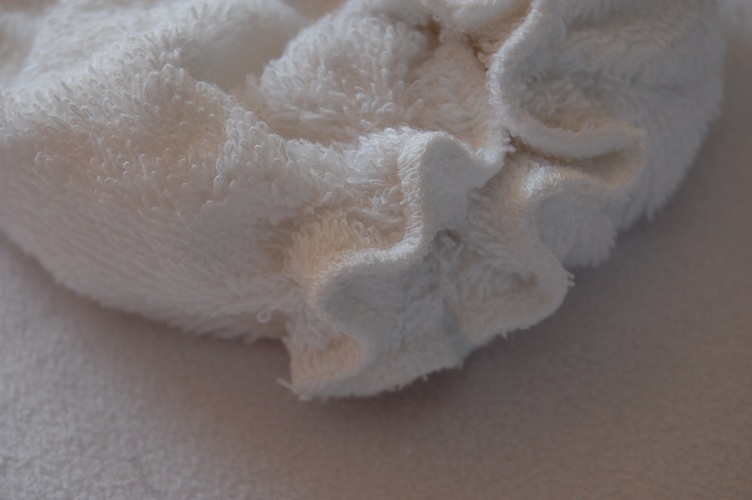 The Newtt is made from two layers of towelling. 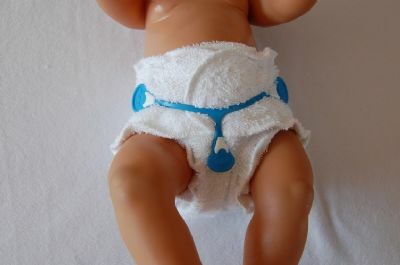 It is gently elasticated around the back and legs and makes a simple straight forward newborn nappy. It fits up to approximately 15lbs.